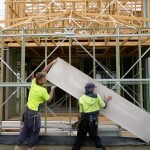 Categories: Building Materials - Metal, External Walls, Other Materials, and Outdoor Tiles. 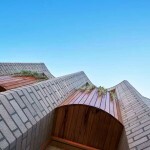 Suppliers: PGH Bricks & Pavers. 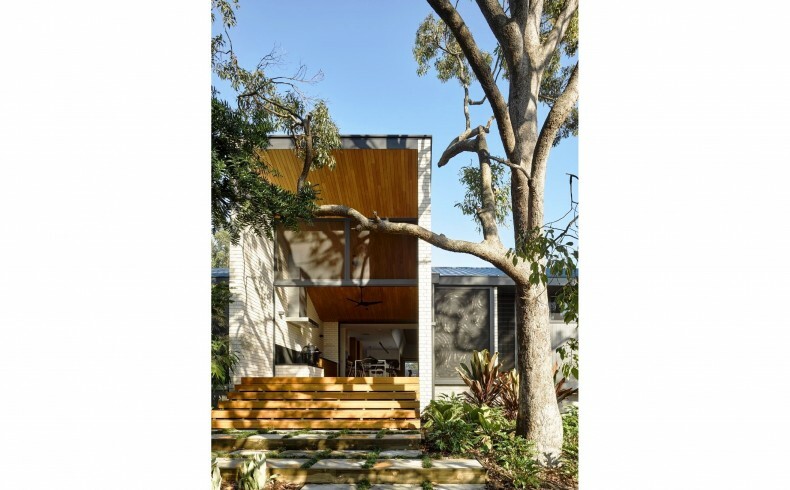 Australian home renovators’ penchant for a sophisticated neutral-coloured home shows no sign of ending soon, according to the results of PGH Bricks’ Style Quiz. 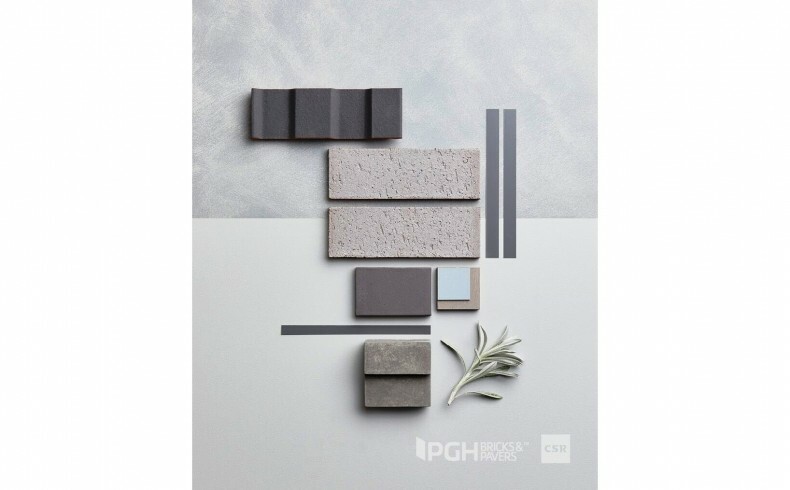 From eight mood boards that PGH commissioned Nexus Design to create in 2018, Sophisticated Neutrals came in at number one; closely followed by Grey All The Way; and, in third place, Dark and Stormy. The quiz comprised eight questions and was taken by over 3,000 Australians looking to determine what “style” they are. Characterised by a restrained palette of crisp whites, stone greys, cool concretes and soft beiges, the Sophisticated Neutrals style imbues homes with a calm, fresh look. 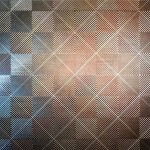 Its appeal lies in its ability to suit a wide range of architecture and lifestyles, and these shades have long been the mainstay of interior designers and architects. PGH’s Morada Blanco brick is an ideal starting point for achieving this look. The Sophisticated Neutrals style is classic, timeless and exudes quiet confidence. It produces the most flattering background, and serves as a wonderful blank canvas for both bright and muted colour as well as texture. 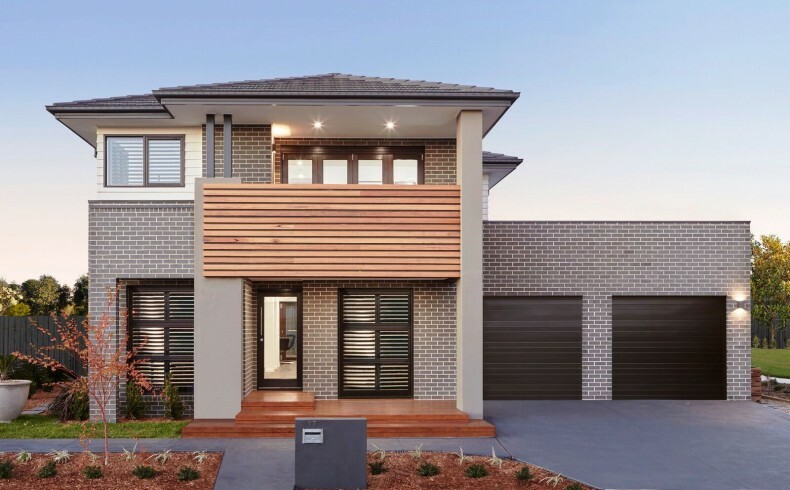 Nexus Design suggests using lots of tones or layers: select just one shade, like taupe; use in different variations, like smooth bricks with painted timber; or textured pavers teamed with a high-gloss front door. 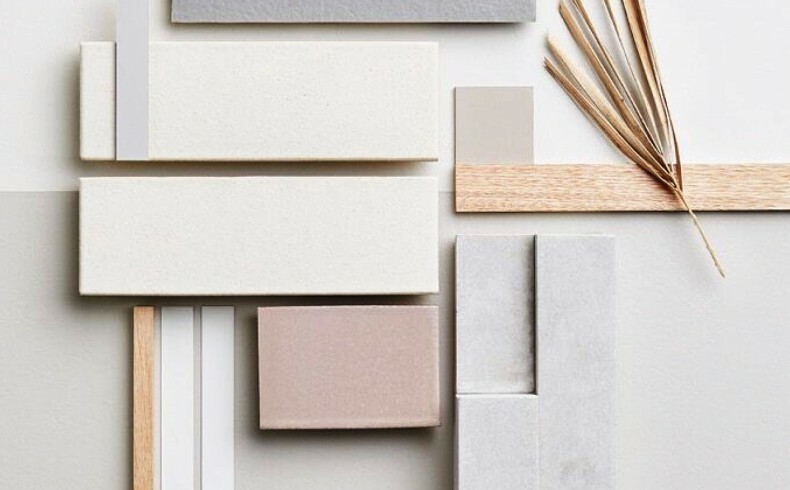 Simple, stylish and equally as versatile, Grey All The Way is an on-trend palette for home renovators that favour a more contemporary aesthetic. With an impressive array of shades to choose from, this style is all about layering grey-upon-grey to create long-lasting sophistication whilst still achieving a unique look. From calm and serene to industrial-chic or raw and gritty, Grey All The Way nails every trend with effortless flair. When it comes to colour trends, shades of grey are coming to the fore. Grey shades complement white accents and garden greenery, and let your architectural features do the talking; lighter greys have a soft, contemporary feel; while darker greys set a bolder, moodier tone. 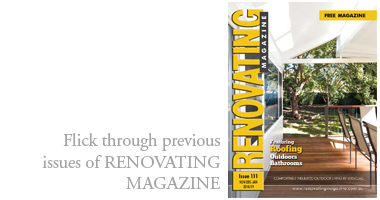 As home renovators become bolder at expressing their personal style through their home’s exterior, more and more are opting for the statement-making Dark and Stormy palette. The beauty of this look is in its ability to be both dramatic and elegant at the same time. 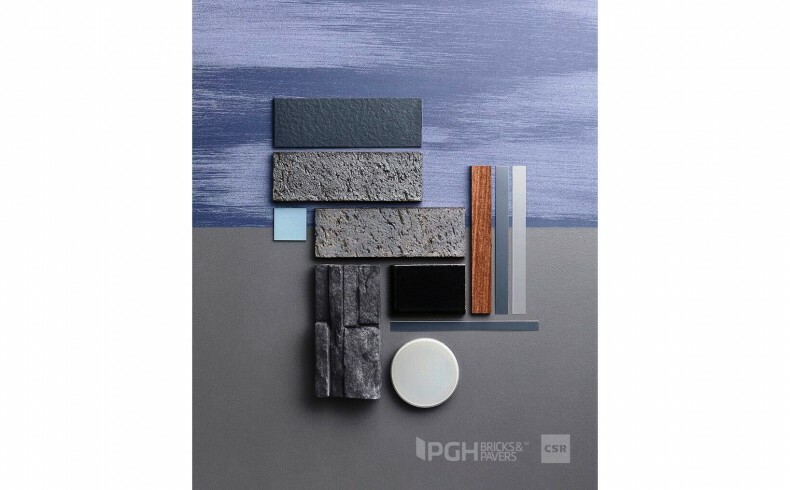 Defined by shades of charcoal greys, bitter chocolate, deep ocean hues and gleaming metallics, Dark and Stormy works equally as well in an urban setting as it does in a natural, rural setting. This look is ideal for showcasing clean and simple lines and beautiful architectural detail, no matter what your style. 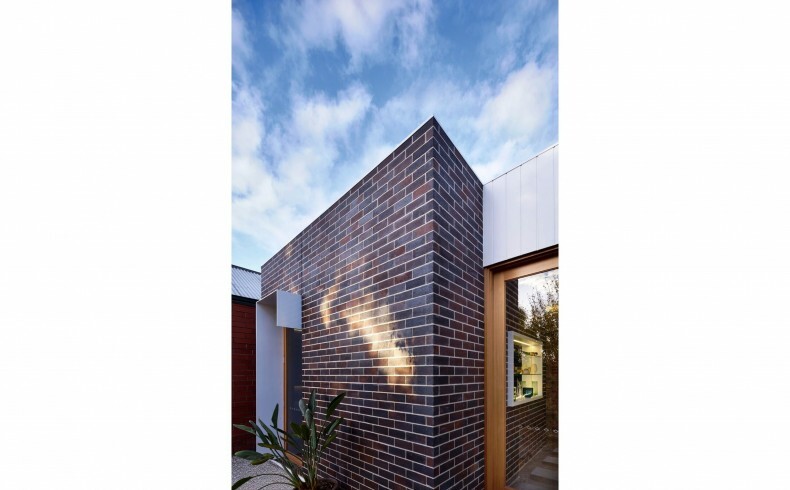 Deep metallic pewter bricks, when offset with a charcoal roof and trims, feel completely modern; all black provides sleek minimalist style; while deep espresso, a variation of black, conveys a sophisticated twist.